WNYC has a special story on the Tennessee ratification vote in Nashville during August of. 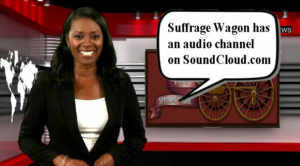 The audio podcast makes a connection between the politics of the 1920 ratification vote and the efforts today by Paula Casey and other Tennessee activists to establish a women’s suffrage trail to coincide with the centennial of women voting in the United States in 1920. WNYC has done an excellent job of telling the story. This tale will also be produced for television in 2020 with Hillary Clinton and Steven Spielberg. That’s where our history podcasts are available, plus music from the first wave of the women’s rights movement in the US. We’ll be featuring an expanded audio channel during 2018 and 2019. 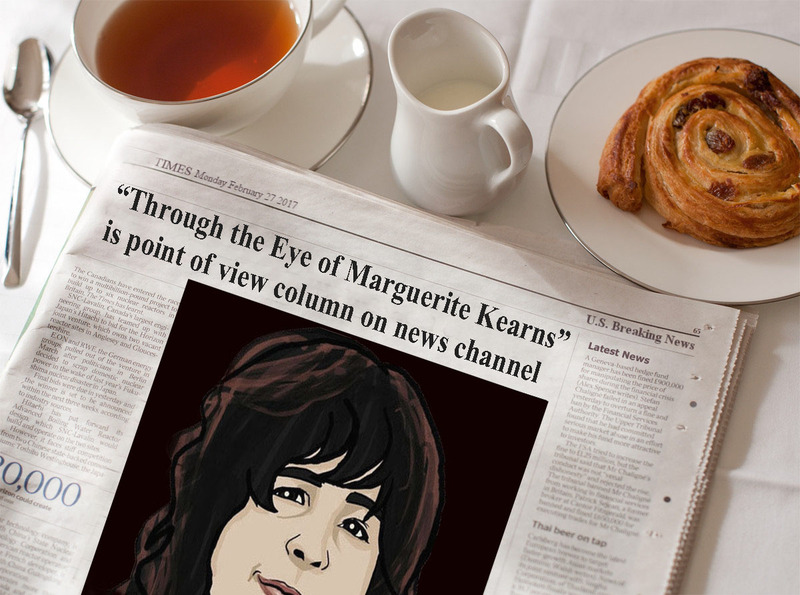 Marguerite is the host at Suffrage Wagon Cafe. She is the granddaughter of Edna and Wilmer Kearns, and a proud descendant of the first wave of women’s rights activists in the US. First wave descendants are making the news, including the extended family members of Ida B. Wells who have been raising money to build a statue of Wells in Chicago. Coline Jenkins, the great great granddaughter of Elizabeth Cady Stanton has also been speaking out about how being a descendant has impacted her life. And Harriet Tubman’s descendants are also out in public to add to the stories and updates collected about her over the years. 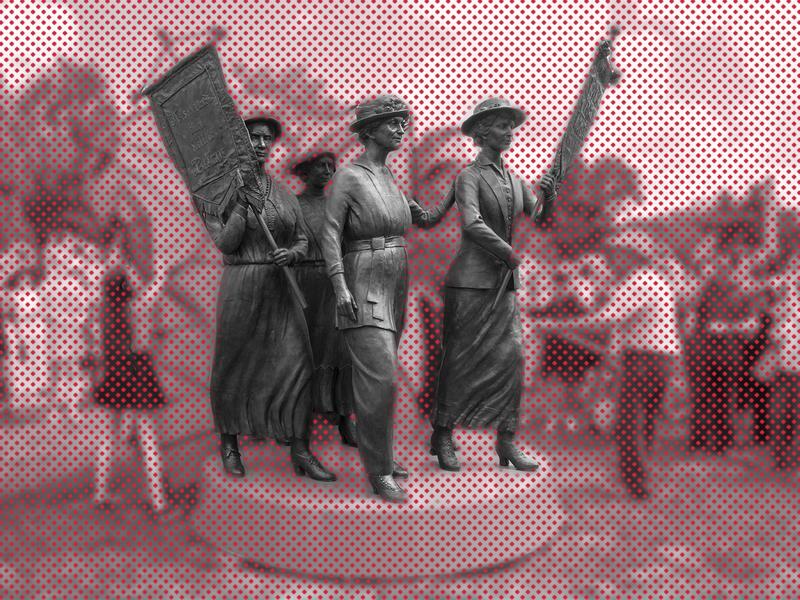 Who would have thought that the 2020 suffrage centennial would become controversial? That’s what happens when a previously invisible social movement like the first wave finally comes out into public view. This didn’t happen by accident. Folks behind the scenes have been busy for the past decade, including Suffrage Wagon News Channel, that has been publishing since 2009.